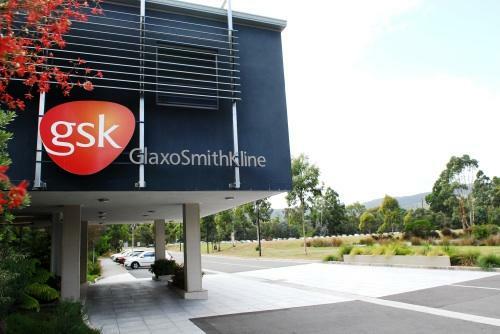 GlaxoSmithKline’s workforce on President’s Island in Memphis, US, is set to see the loss of 99 employees, as revealed in a WARN notice filed with the State Department of Labor. The reason for the layoffs originates in the expiry of a contract manufacturing agreement by January 2019, which the company confirmed it would not be renewing. “Due to this business change, GSK has filed a WARN (Worker Adjustment and Retraining Notification Act) notice with the Tennessee Department of Labor, to inform that we currently anticipate that 99 employees will be displaced between December 2018 and April 2019,” said GSK spokeswoman Caryn Previdi. Specifically, the cuts will come into effect from 10 December to 2 April, according to the company’s WARN notice. After the 99 roles have been axed, 160 positions will remain at the site.